Thanks to its favourable position and good connection with other parts of Croatia, Zadar is an excellent starting point for a round trip if you don’t want to spend the whole week only in Zadar. So, here is an example of a round trip by bus from Zadar suitable for a summer holiday. 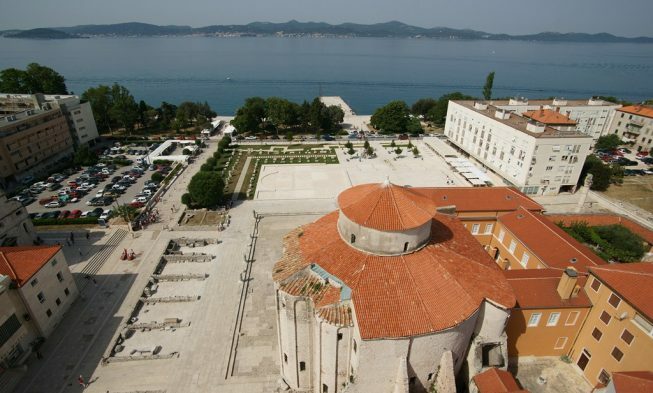 Zadar with an overnight stay – spend the first day of your round trip in Zadar, take a tour of the town and its monuments. For more info on Zadar go here. 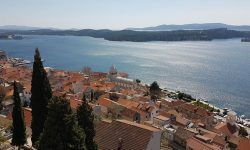 Sibenik with an overnight stay – after you’ve spent the night in Zadar, next morning take a bus to Sibenik (there are plenty of departures from Zadar to Sibenik), take a tour of Sibenik and then take a bus from Sibenik to Skradin (several departures a day) that is to the National Park of Krka where you can also go swimming. Here you can see more info on the National Park Krka. Primosten with an overnight stay – it will take approximately 30 minutes to get from Sibenik to Primosten and there are plenty of bus connections between the cities. In Primosten you can take a tour around the old town situated on a peninsula and then enjoy some of the nice beaches in Primosten. More on Primosten you can see here. Split with an overnight stay – Primosten and Split are connected by frequent bus lines; the trip takes one hour. In Split you can join one of the walking tours and see the old town of Split or you can do it on your own; you can also visit some of the popular Split beaches. 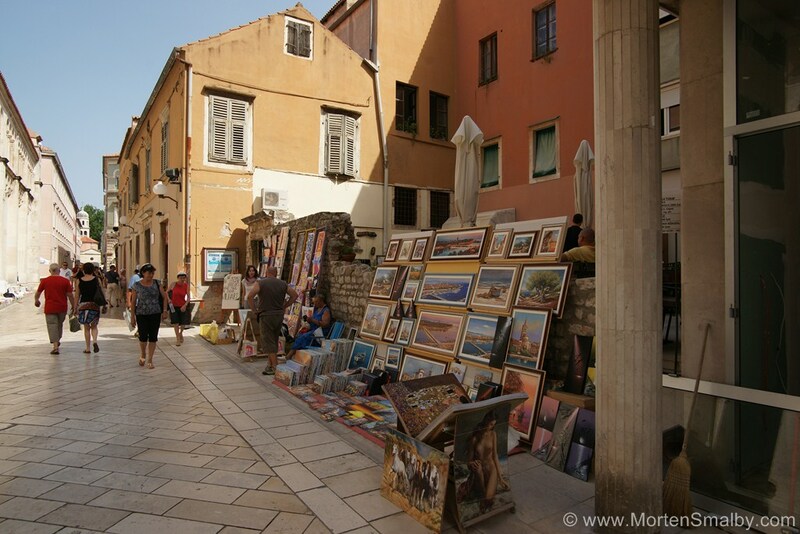 More on what to see and do in Split can be seen here. The island of Hvar with an overnight stay – as the central Dalmatian town, Split is well connected with the surrounding areas by all means of transport. So from Split you can either choose to go by ferry (2 hours) or catamaran (1 hour) to reach the island of Hvar, one of the most popular tourist destinations in Croatia. Spend the time sightseeing or relaxing at one of the numerous beautiful beaches on the island. 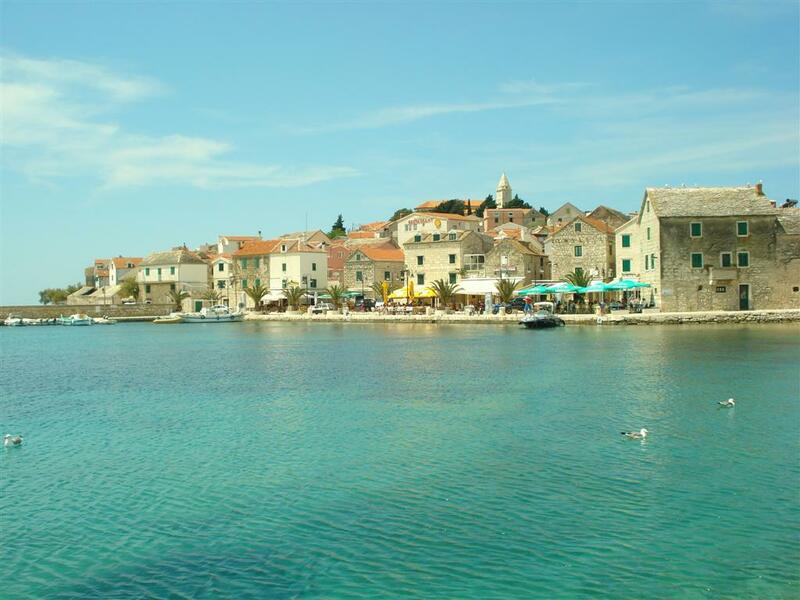 Here you can see a guide on the island of Hvar. Drvenik with an overnight stay – Drvenik is a small place on the Riviera of Makarska known for its sandy beaches. It can be reached by ferry from Sucuraj on the island of Hvar; the trip lasts 35 minutes. Zadar – return from Drvenik to Zadar by buses which go from Dubrovnik to Zadar; travelling time is approximately 5 hours. The prices vary depending on where you choose to spend the night. An overnight stay in an appartment is approximately 200-300 kn per person while in a hotel 300 kn and up. The entrance ticket to the National Park Krka is approximately 100 kn for one person (this is the high season price). The total cost of this round trip would be 2318 (305 €) kn not including food and transport on the island of Hvar if you want to visit several places.